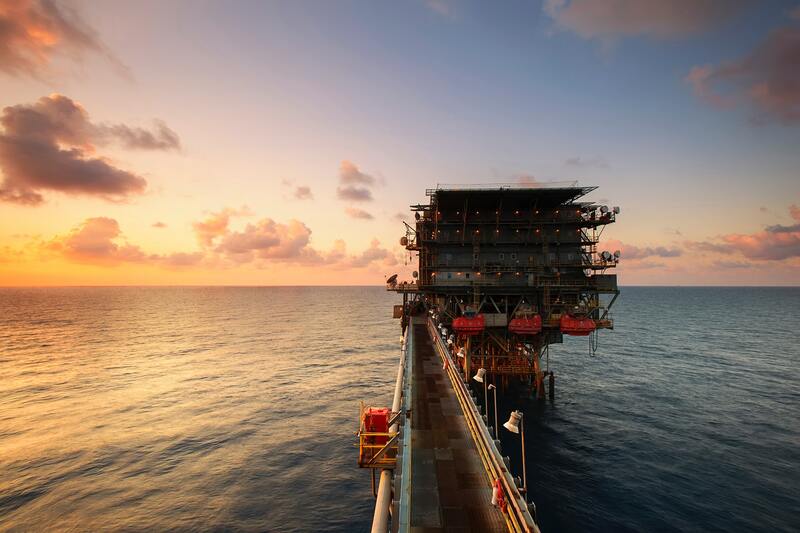 A Fortune 500 oil and gas company reduces AWS Spend by 40% with Turbonomic workload automation. There are over a million possible configurations when choosing cloud resources. With Turbonomic, you safely consume cloud resources on demand. You can save 30% on your cloud bills when our software is continuously making the right consumption-based decisions for you. And, you get time back—no more manually figuring these things out. Managing RIs is a complicated undertaking, but can save you up to 70% on cloud instances. Turbonomic provides specific and automatable actions for which RIs to apply to which instances and does so in concert with resizing actions, ensuring you continuously get the most out of your pre-purchase investments. In the cloud, time is money and every second counts. Turbonomic automatically identifies unused compute, as well as unused or unattached storage and databases. With a few clicks your can suspend or repurpose these resources. In the case of low utilization, Turbonomic will recommend the specific service type and configuration that meets consumption needs. Cloud providers work hard to offer you the best services as soon as they're available, continuously updating their expansive catalog of service types and configuratons. Turbonomic continuosuly and automatically recognizes new additions or changes to cloud catalogs via APIs. All optimization actions are based on the latest offerings so you're getting the best that the cloud has to offer. Continuously optimizes cloud compute, storage, and database resources, while adjusting to constantly changing cloud catalogs. For a cloud estate of any scale, continuous optimization is critical to achieving true elasticity and agility. Turbonomic automatically and continuously provides specific service types and configurations for compute, database, and storage workloads. All actions are consumption-based, ensuring workload performance and efficiency, while also accounting for compliance rules. The MetroStar operations team was given ownership of a dozen AWS environments to manage for their customers. With Turbonomic the team saw significant costs reductions, while saving their team from long hours, after work and on weekends, of manually rightsizing cloud workloads. Organizations are rapidly increasing AWS and Azure usage. But the promise of agility and elasticity often comes with unexpectedly high cloud bills and lack of insight into what precise cloud resources are needed to assure application performance without overspending. 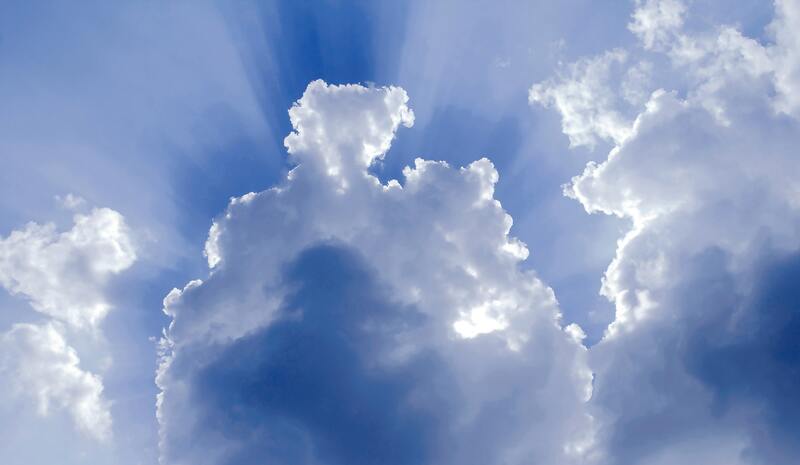 Continuous, fully automatable cloud optimization can help. Save 30% or more on cloud bills, while getting time back to focus on having the most impact as you digitally transform your business. 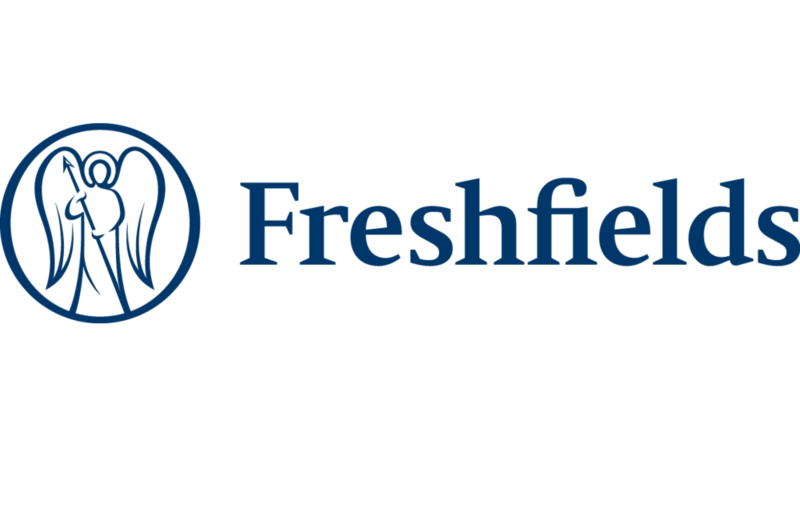 Freshfields plans AWS and Azure migrations and saves 20% on Azure bill. ICF Consulting expands their Azure footprint while reducing their cloud bill by 20%. Quickly installs and discovers cloud inventory within an hour, generates fully automatable actions that optimize your cloud footprint. Optimization actions account for RI purchases assuring the best use of the reserved capacity you've purchased or plan to purchase.